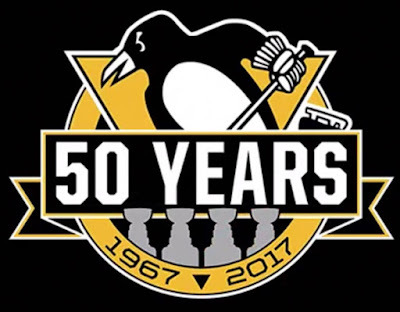 The Pittsburgh Penguins open the 2016-2017 regular season today, and what Penguins season would be complete without an injury to start out with. News broke Tuesday that captain Sidney Crosby will not be playing in the home opener due to suffering a concussion during practice the Friday before. This is not only frustrating to the team (though Head Coach Mike Sullivan says that "frustration, at this point, is a useless emotion"), but to the dedicated fan base as well. It puts the team in an interesting spot of having another roster hole to fill. Though members of the existing team could be moved around (such as Fehr moving to play center on the fourth line between Kuhnhackl and Sestito), the Penguins could also opt to call up a player from Wilkes-Barre. But the question is, who? At one point, the votes were pretty close, with Rowney only being a few votes behind Guentzel and Sundqvist. Sundqvist and Guentzel were neck and neck basically the entire length of the poll. The fans have spoken and it's a toss up between the Sundqvist and Guentzel. All three have something to bring to the table when it comes to playing on the national stage, but let's take a look at them individually to see if the poll numbers reflect truthfully. We will start out with the fan favorite, Jake Guentzel. He is currently the Penguins top prospect and is currently on a 3-year entry-level deal with the organization. When he came to training camp, hopes were high that he would make a big impact. 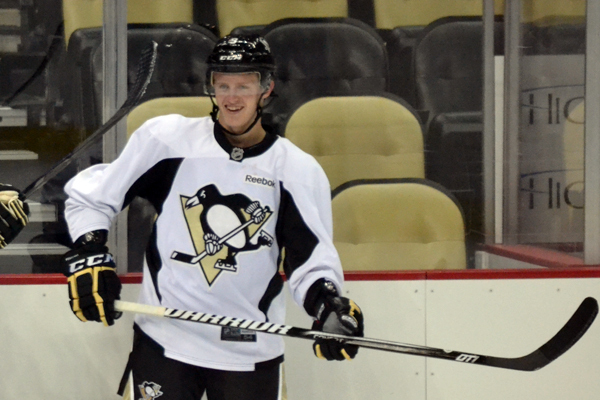 He had a terrific season with WBS when he joined the team after college. He registered five goals in ten games and lead the team in post-season points (14 pts). However, he struggled to find chemistry with line mates in the preseason and was held pointless through all five preseason games he played in. Speaking of games played, the biggest surprise in preseason came from former Wheeling Nailer, Carter Rowney. He scored twice and was a great puck mover through all games. 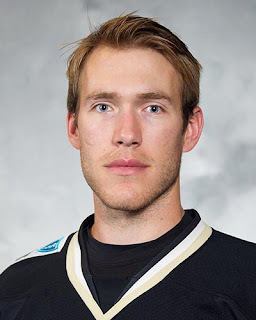 Rowney had a fantastic season in Wilkes posting career-highs in points (56) and in goals (24). During the post-season he put up four goals and eight assists in ten games. He is a versatile player and signed a two-year, two-way contract at the end of last season for his efforts. It is surprising to me that he did not garner more votes from the fan base. Let us not forget that there is Oskar Sundqvist. Sundqvist (who did not participate in the Penguins preseason) was called up from WBS during the end of the Penguins 2015-16 season and earned himself a Cup ring in the process. He played in 18 games here in Pittsburgh (two in the postseason) and got his first NHL goal on a beautiful, short-handed, breakaway shot against the New York Islanders. He has significant potential and his time spent with the top team adds to his case of being the next man up. There has been no indication on whether a call-up will be made, and if one does happen, who it would be. But there you have it. The fans have spoken. The numbers and stats are what they are. For me, the chance would go to Rowney. Even if it is just for one game, he has clearly made a statement. If it doesn't work, he can always be swapped out for new personnel (having depth is a good thing after all). My gut feeling, however, is it will go to Guentzel if the call is made. I have confidence in the coaching staff to make the right choice for the team. I have faith in Sullivan to lead his team to another successful season. Adversity, strife, and uncertainty build character and can bring out the best in players...let's hope this continues to hold true for our Penguins.